I love Seattle, I love the green and the mildness of the weather, but now that I live in Colorado, I’m loving Colorado weather and I love that Colorado gets all four seasons; which is similar to Utah, where we lived for nearly 10 years while we went to BYU and then during our early married years. We’ve recently had several crisp ‘Fall’ days, scattered between many warm and sunny days, and so I’ve taken advantage of those crisp, cool days by cooking up different soups and chilies(and muffins and various pumpkin foods :)). 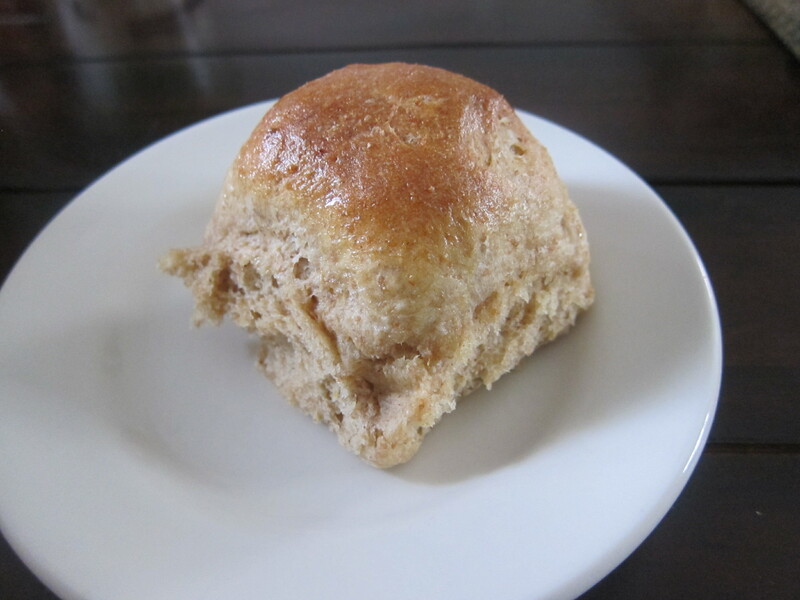 I’ll share a couple of those recipes soon, but today I want to post a super soft and yummy dinner roll recipe that we serve with our soups and chilies and that I think you’ll enjoy, and which would be great with Thanksgiving dinner next month! I love these rolls because not only are they amazingly soft and tasty, but they don’t have any white flour and I can freeze half the dough and then pull it out on a day when I don’t have time to make homemade rolls, like on Thanksgiving (because I’m cooking up a million other things) and many other days of the week. Because the foods we eat are whole foods, mostly from scratch, in order to be successful, I like to plan ahead of time, what we’ll be having during the week so I know what to prepare and when. 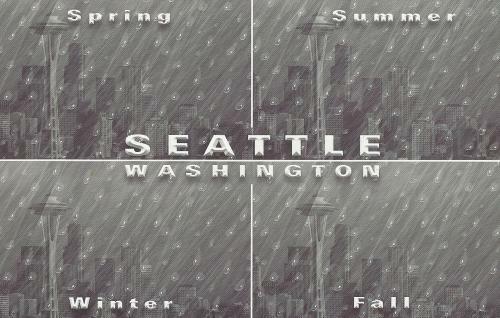 I plan our menu around my calendar for that week. Which days are the busiest when I have church meetings and kids to bring to soccer and piano? Which days are busy mostly around dinner time and the couple hours leading up to dinner? If there are days when I’m only home for a short time, I’ll throw something in the crockpot in the morning so it’s ready once we’re home for dinner. For me, nearly every day is busy during the couple of hours leading up to dinner because I have five kids, and they’re all home by 330 and I like to visit with them and help them with homework and piano and getting snacks. Because of that, I do a lot of my dinner prep in the morning or when my 2-year-old is napping; cutting veggies, making a salad, starting rice in the rice cooker, or beans or chicken in the crockpot etc. If I have a day where I’ll be home more, that’s probably the day where I’ll make rolls because they’re a yeast bread and even though they’re not terribly difficult, they do require some time. I didn’t take a picture of all the ingredients so if you want an ingredient list, scroll down to the bottom where I’ve posted the recipe. Let’s get started. Over medium heat in a medium saucepan, melt your butter and add your sugar, stirring well to combine. Add the whole milk(you want whole because this will help with the lightness of the roll and the flavor) and water. I like to watch the temperature with a candy thermometer. If you don’t have one, you should. They’re very inexpensive, I think a few bucks at Walmart and it’ll save you the pain of having to start a recipe over again because you killed the yeast. You want this mixture to get to about 110 degrees f. Once it’s there, remove it from the heat and set aside. 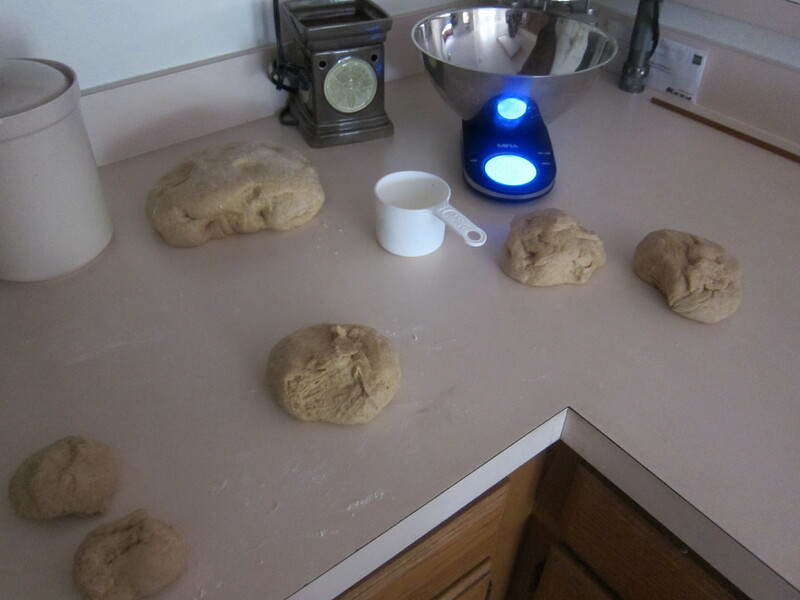 In your Bosch with the dough hooks attached, add 3 c of whole white wheat flour and 1/2 c ground flax. 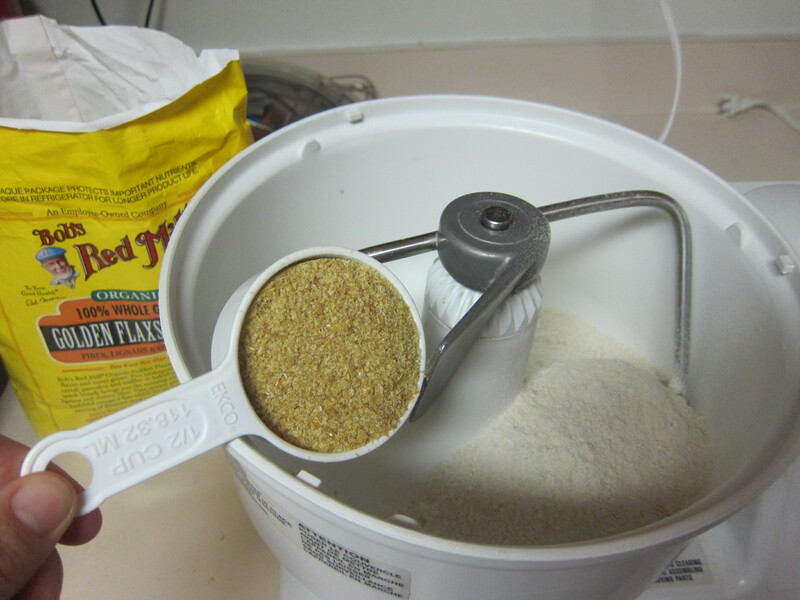 If you don’t have flax, that’s fine, you can just use another 1/2 c whole white wheat flour. I like to add flax in random things to get more omega-3 fat, but it’ll taste the same with or without the flax. Add milk mixture and yeast and mix to combine. Cover and let stand about 5 minutes to allow the yeast to activate. You should get puffy bubbles like below. If you don’t, let it sit another 5 minutes. If you’re yeast is still not doing it’s job and puffing up, your yeast may be old and not working and you’ll want to buy new yeast start over again. 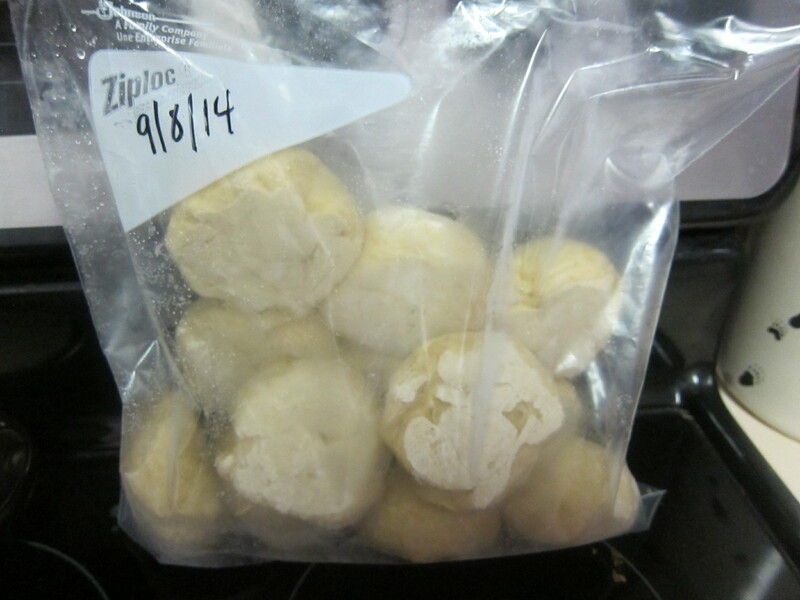 Just a little tip, I buy the big thing of yeast from Costco, divide it in half into two quart-sized Ziploc freezer bags, and store them in my freezer, just taking out what I need when I need it. Add the remaining 3 cups of wheat flour and enough spelt flour that the dough will begin to stick to itself and clean the inside of the bowl. Don’t add too much flour because the rolls won’t be as light and fluffy. The spelt is the key to getting these whole grain rolls to not be as dense as 100% whole wheat rolls. If you don’t have spelt flour, white flour will do the same thing. Put your bowl in a warm place and cover with a clean towel; let it rise about an hour. Punch down dough. Lightly flour your work surface and then divide the dough in half. If you’re going to want all 24 rolls all at once, then spray two 9×13 glass pans with cooking spray. If you only need half that amount, spray one 9×13 pan and then get out a small cookie sheet which you will use to put the other half of your rolls on, close together, to freeze the dough for another day(half size cookie sheet if you have it so that it’s taking up less space in your freezer). 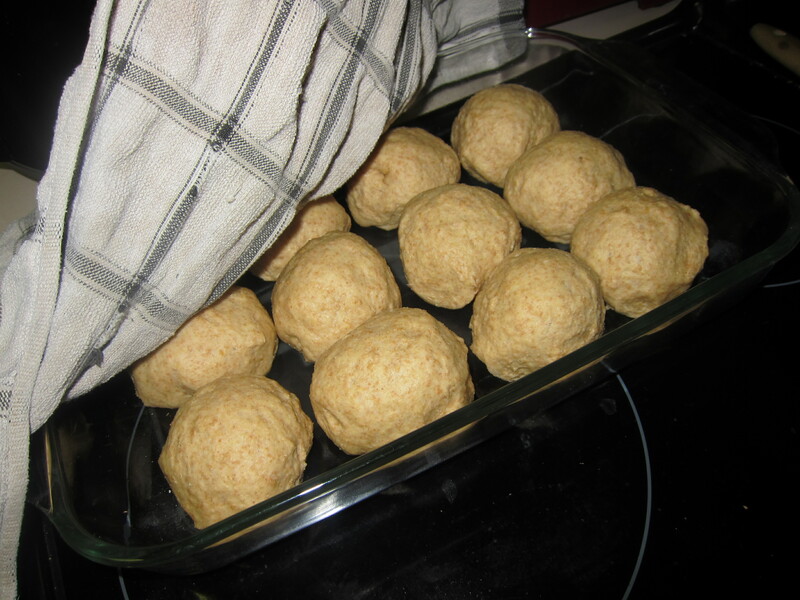 Divide your first portion of dough into 12 equal sized pieces and form into a ball shape and place on your prepared pans. I use my kitchen scale to ensure rolls are the same size, but if you don’t have one, just eye ball it; or roll it out into a rectangle and then cut into 12 pieces with a pizza cutter to give you more even sizes. If you’re freezing rolls, cover those rolls (which are on a small cookie sheet) with plastic wrap and put in the freezer. Allow them to sit in freezer for at least an hour on the cookie sheet before you take them off and put them into a gallon ziploc for longer storage (a month or so). I will be making these rolls several times over the next month and freezing the other half, so come Thanksgiving morning, I can just pull my frozen homemade rolls out in the morning to thaw and they’ll be ready for Thanksgiving dinner. Don’t forget to label your bag of frozen rolls with the date. I’ve experimented with them, waiting a month before I took them out and baked them and they were fantastic! As good as if the dough had never been frozen! Cover your 9×13 pan with a clean cloth and allow to rise in a warm place for about 30 minutes. When the dough has 15-20 minutes to go, preheat oven to 375 degrees. Bake for 15-18 minutes or until golden brown. When done, remove from oven and rub a cold stick of butter over the tops of the rolls. Enjoy your warm and soft rolls! Melt butter in a medium saucepan. Add sugar. Add milk and water and heat until between 105-125 degrees using candy thermometer. Remove from heat. In a Bosch or large mixing bowl add 3 c wheat flour and flax. Add milk mixture and yeast and cover. Let stand 5 minutes. It should get bubbly. Add salt and eggs. 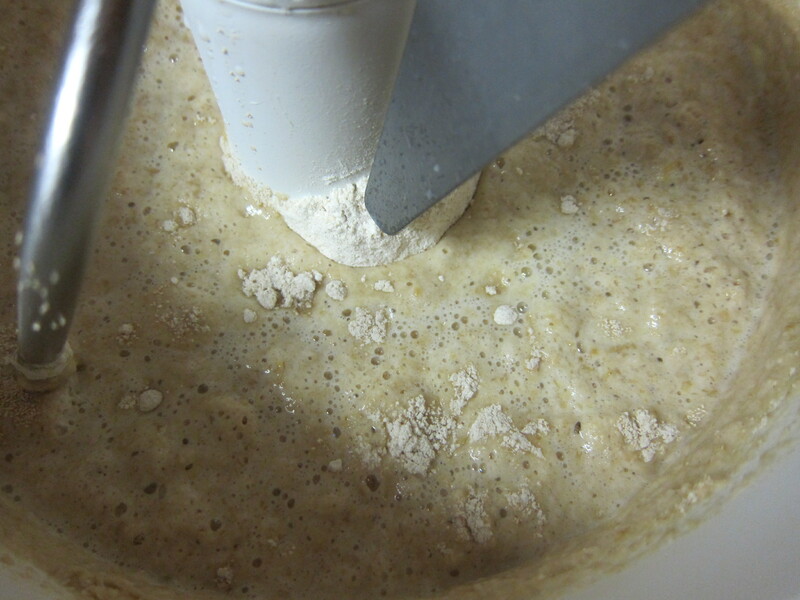 Add enough wheat and then spelt flour for dough to pull away from the bowl and stick to itself. It should stick to your finger just slightly. If you add too much flour, the rolls will be heavy and dense. Place bowl in a warm place and cover with a clean towel; allow to rise 1 hour. Punch down dough. Lightly flour work surface and then divide your dough in half. If you’re going to want all 24 rolls all at once, then spray two 9×13 glass pans with cooking spray. If you only need half that amount, spray one 9×13 pan and then get out a small cookie sheet which you will use to put the other half of your rolls on, close together, to freeze the dough for another day(half size if you have it so that it’s taking up less space in your freezer). Divide your first portion of dough into 12 equal sized pieces and form into a ball shape and place on your prepared pans. I use my kitchen scale to ensure rolls are the same size, but if you don’t have one just eye ball it; or roll it out into a rectangle and then cut into 12 pieces with a pizza cutter to give you more even sizes. If you’re freezing rolls, cover them with plastic wrap and put in the freezer. Allow them to freezer for at least an hour on the cookie sheet before you take them off and put them into a gallon ziploc for longer storage (a month or so). Cover your 9×13 pan with a clean cloth and allow to rise in a warm place for about 30 minutes. When the dough has 15-20 minutes to go, preheat oven to 375 degrees. Bake for 15-18 minutes or until golden brown. When done, remove from oven and rub a cold stick of butter over the tops of the rolls. *When you’re ready to cook your frozen rolls, take them out of their ziploc and place them in a sprayed 9×13 glass baking dish(if you use a bigger pan to bake them in, they won’t rise as high; they’ll spread out more). Cover with plastic wrap or lid and allow them to sit out at room temperature, to thaw and rise about 4 hours(can speed up thawing by putting them in cold oven or microwave with a pan of boiling water). During last 15 minutes of thawing/rising, preheat oven to 375 degrees. Bake 15-18 minutes or until golden brown. When done, remove from oven and rub a cold stick of butter over the tops of the rolls.